Cold brew coffee isn’t the same beverage as iced coffee. 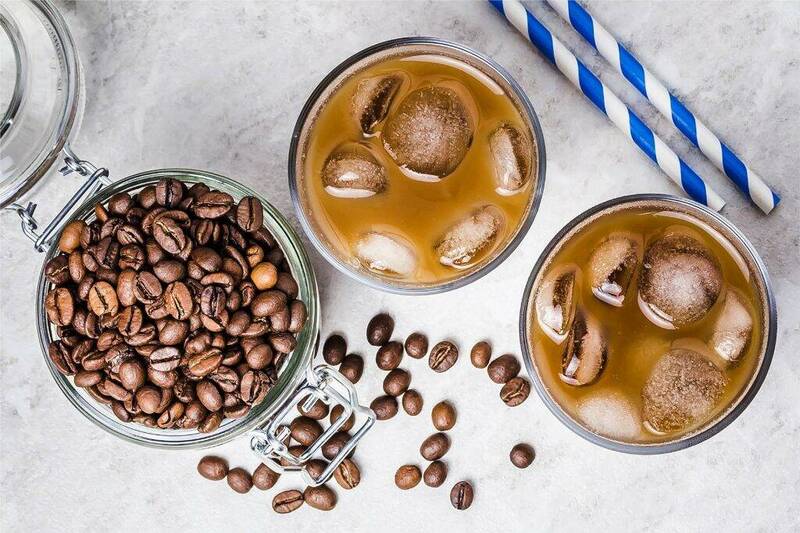 When you pour hot brewed coffee over ice cubes, you create an enjoyable drink, but according to cold brew coffee lovers, it’s a far cry from the masterful work of coffee art, known as cold brew coffee. If you’re not familiar with the cold brew coffee concept, you can do a test run by making a batch at home. The process of cold brew coffee-making is simple and can be well worth your time if coffee is already one of your favorite drinks. To make your cold brew coffee, you simply allow coarse ground coffee beans to soak in cold water for 18-24 hours. This immersion process produces a strong coffee concentrate unlike any other coffee-making method. Following the immersion process, you are left with a coffee concentrate that needs to be diluted with water, using about a 50/50 ratio of water to coffee but it depends on your personal taste. This dilution process makes the coffee drinkable, and also helps to reduce the slight bitter taste found in the concentrate. You can also dilute your cold brew coffee concentration using your favorite coffee creamers or milk substitutes, depending on your preferences. What are the benefits of homemade cold brew coffee? Many coffee drinkers proclaim that cold brew coffee is the best tasting of all the coffee types, including coffee made with a French press and the more traditional hot brewed coffee. This is just one of the benefits of making your own cold brew. Another benefit is the ease of the cold brew coffee-making process. Besides a bag of high quality coffee beans, you only need a suitable storage container, a filter system, and cold, clean water to create your drink. A high-quality bean grinder isn’t necessary, but it is helpful and will also make your job easier, helping you to produce consistent batches of cold brew every time. 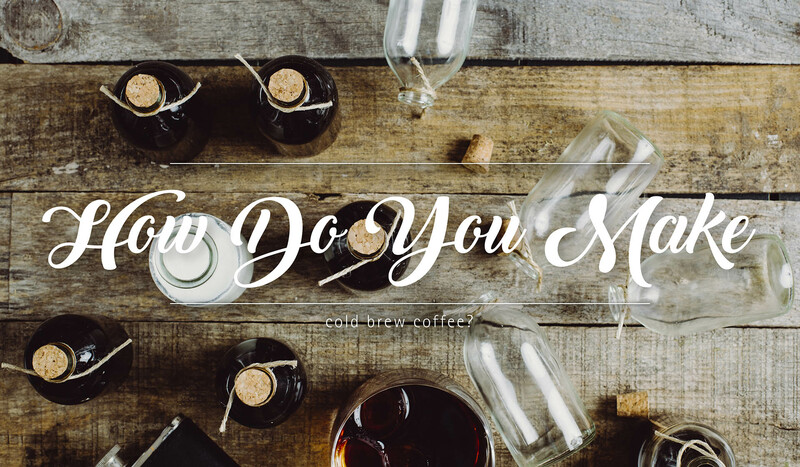 How long does it take to make cold brew coffee? The only other thing you need is patience. Once you start soaking your ground coffee beans, you’ll need to wait up to 24 hours for the finished product. If you plan to enjoy a fresh cup of cold brew in the morning, you’ll need to start a batch at least 18 hours ahead of time. Filtering your brew can be a little tricky until you master the process. The ground coffee grains need to be carefully and thoroughly filtered out before drinking. The filtering process is important because if it isn’t done correctly, you can end up with a mouthful of gritty drink with each sip. 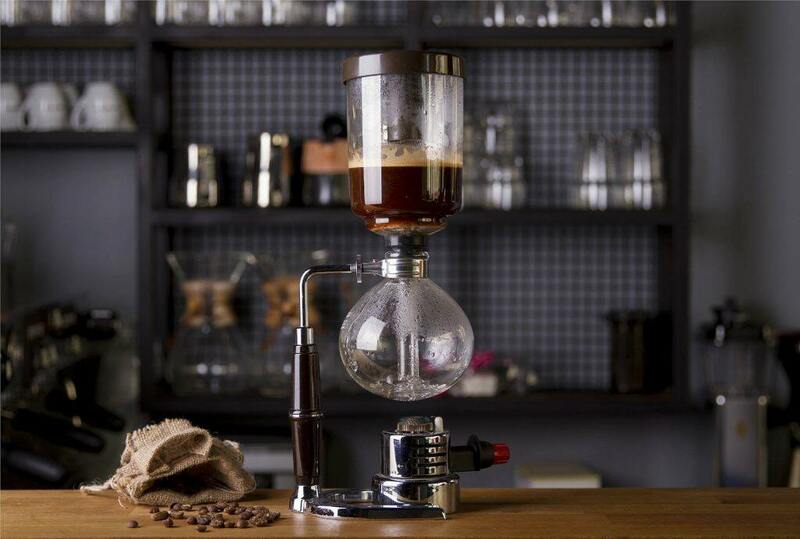 You can use anything from basic coffee filters or a specialized filtering system made especially for cold brew coffee. Once the concentrate has been suitably filtered, you can store it in your refrigerator for up to two weeks before the concoction begins to lose flavor. Leave it in there any longer and you’ll eventually see mold starting to sprout, leaving the coffee undrinkable. If you choose to dilute the concentrate with water or creamer before putting it in the refrigerator, its shelf life is drastically reduced, from two weeks down to 2-3 days. What kind of flavor can I expect with cold brew coffee? Cold brew coffee is often a favorite among coffee drinkers that have a sensitive stomach. Cold brew is known for producing a less acidic cup of coffee, which is kinder to the digestive system than other coffee brewing methods. 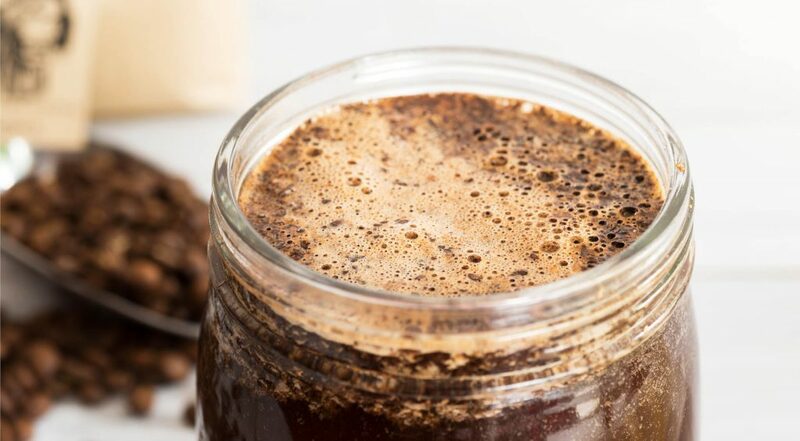 Frequent drinkers report that cold brew coffee process makes the smoothest cup of coffee and since the larger batches also make it easier to prepare your daily coffee, you can enjoy a lot of cold brew coffee without a lot of hassle. You can also easily share your cold brew batches with friends and family. At BottleStore.com, there is a large inventory of reliable storage jars and containers you can use to keep your cold brew coffee fresh and ready to go. You can also invest in cold brew coffee bottles and caps if you’re interested in sharing your homemade beverages with people you know, or when you’re ready to grow your cold brew coffee business. You can also take a look at best coffee makers in 2019 to get some of the best coffee in the world.